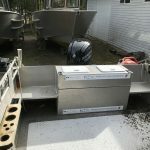 19’ long – 8’ beam at gunnel, welded aluminum boats with 2017 Mercury engines. 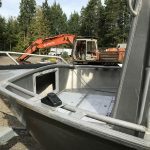 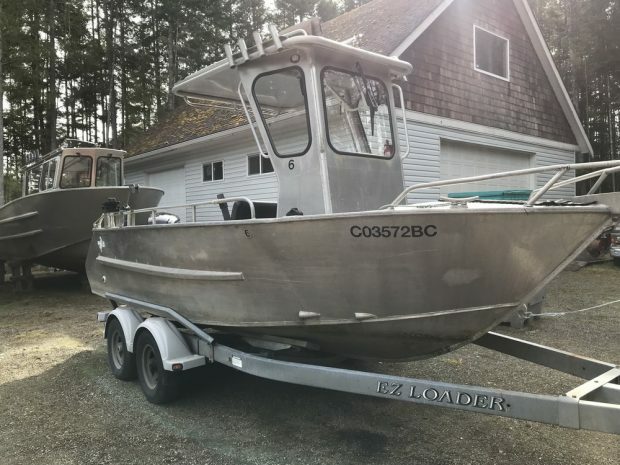 These are lodge boats used on the NW side of Vancouver Island and are stored out of the water during the off-season. 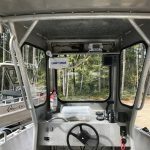 About 2/3’s of the engine hours are trolling, engine and leg oil every 100-120 hrs, engine fuel filters twice a season and spark plugs mid-season. 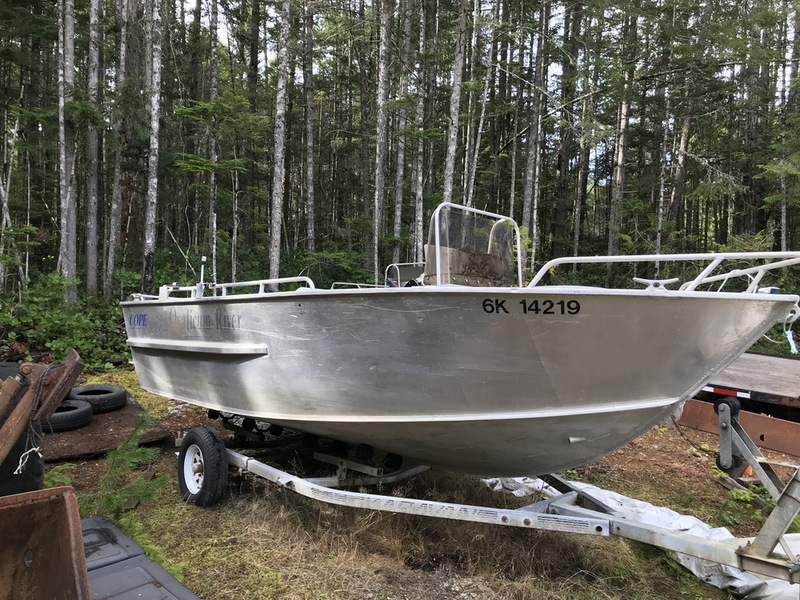 Very sturdy, proven designed boats with self-bailing decks and foam filled hulls. 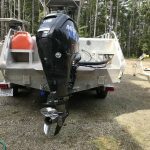 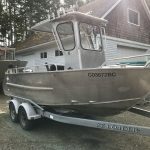 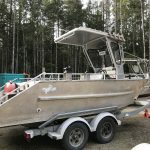 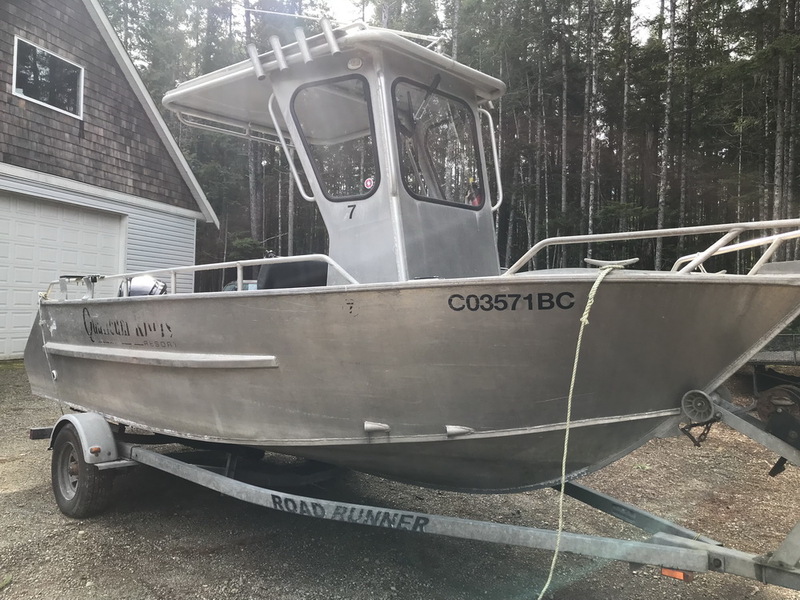 2017 Mercury 115 Seapro 4stroke with approx. 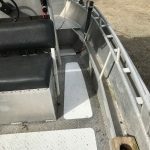 Wired for Scotty electrics and have a total of 6 Scotty rod mounts. 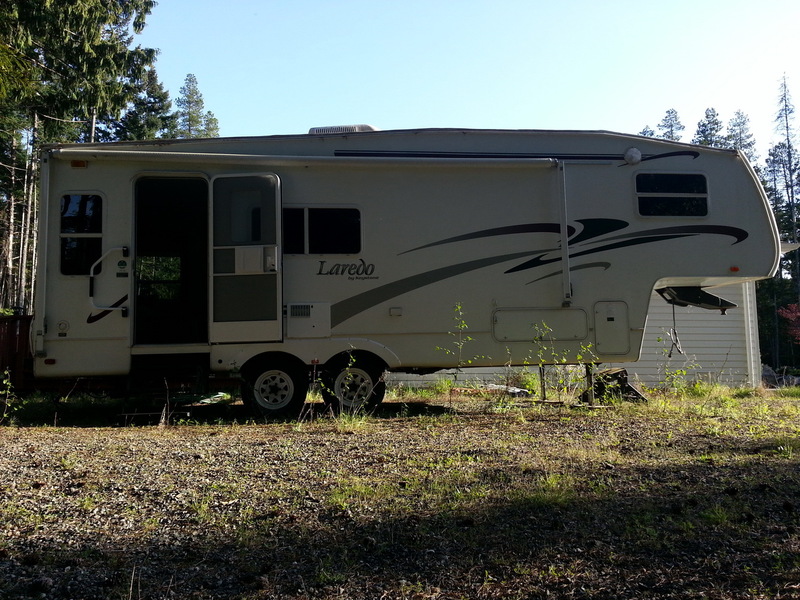 Also comes with a 1999 2300lb, single axel (no brakes), Road Runner Trailer-bunk model.